ArtWeek, a bi-annual, ten-day festival featuring more than 100 unique, unexpected, and creative experiences, is seeking applications for its Spring 2016 festival. 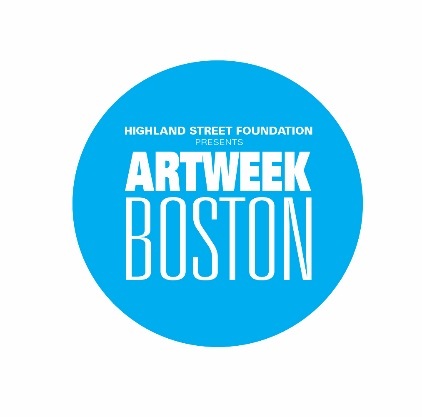 Events will be held throughout Eastern Massachusetts from April 29 – May 8, and applications can be found at artweekboston.org. The early bird deadline to submit an ArtWeek event is February 12; the final deadline is March 4. ArtWeek is presented by Highland Street Foundation and produced by Citi Performing Arts Center.